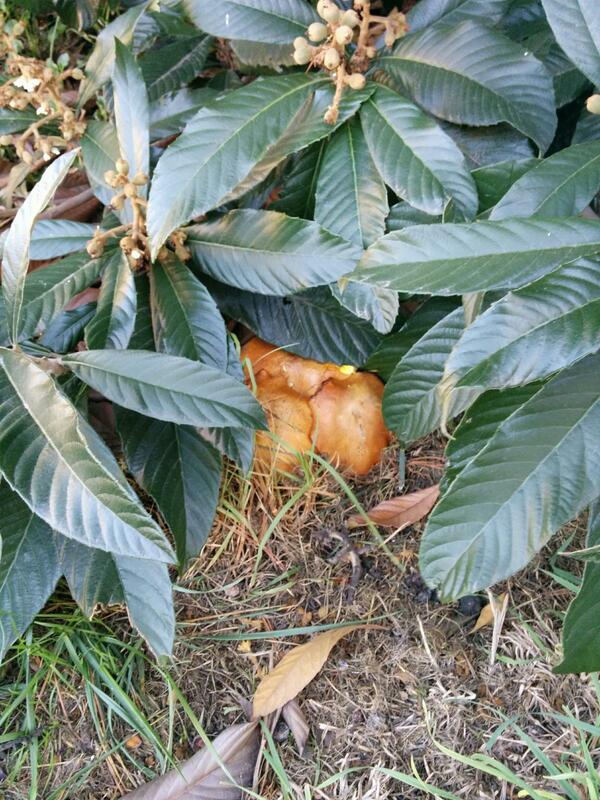 I happened upon this mystery flush of mushrooms under a loquat branch in a decimated patch of lawn. 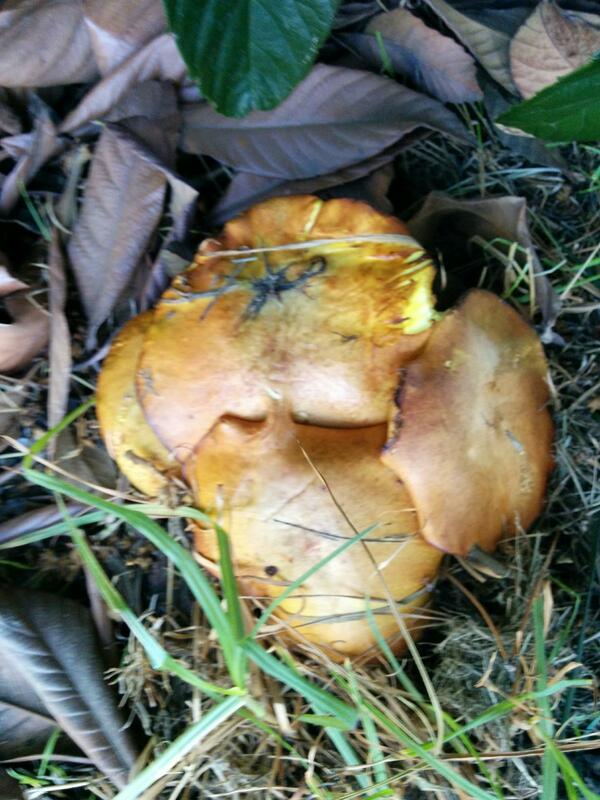 I know that one of you Myco gurus can ID this sucker in seconds flat. 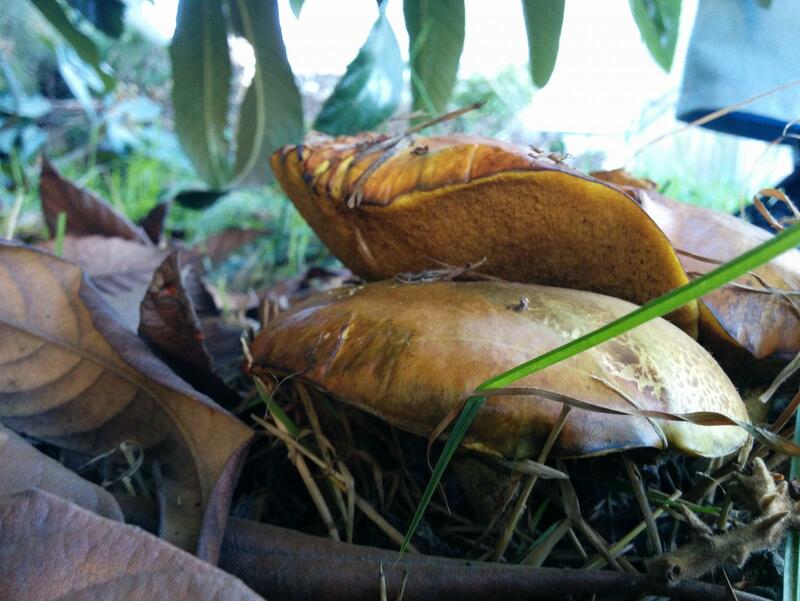 I think these are among the most unusual mushrooms that have popped up in my backyard. Well the flowerpot parasols are really pretty.